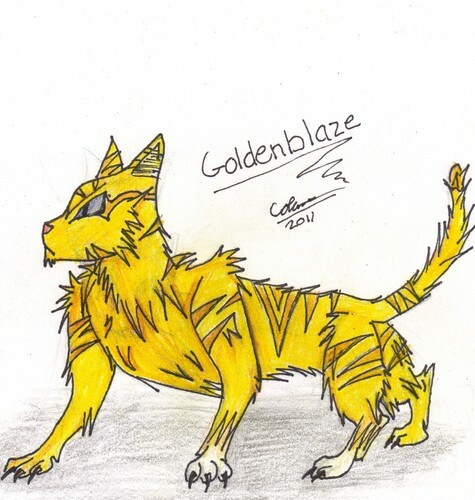 Goldenblaze. ...tee...hee. HD Wallpaper and background images in the Stormclan club tagged: cats stormclan loyal warriors fair stuborn. This Stormclan fan art contains アニメ, 漫画, マンガ, and コミック.